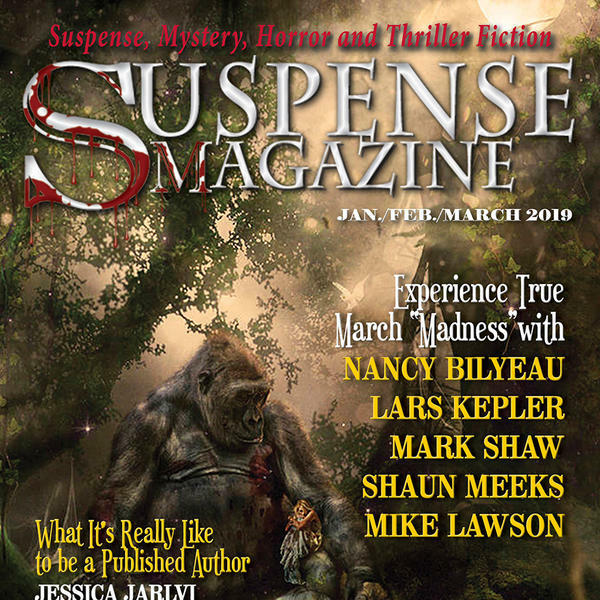 90 minutes of Suspense Radio come to you with three great authors. Rich Zahradnik, Chase Novak and Declan Milling. In March of 1975, as New York City hurtles toward bankruptcy and the Bronx burns, newsman Coleridge Taylor roams police precincts and ERs. He is looking for the story that will deliver him from obits, his place of exile at the Messenger-Telegram. Ever since he was demoted from the police beat for inventing sources, the 34-year-old has been a lost soul. Fall is upon us, and so is the publication date of the spine-tingling horror novel BROOD (10/7; Little, Brown/Mulholland Books) by three-time National Book Award nominee Scott Spencer, writing under the pseudonym Chase Novak. With Halloween only weeks away, it’s the perfect time to snuggle up with scary books—and BROOD, a “satirical supernatural thriller” filled with “genuine, rat-inspired horror” (Publishers Weekly), should be at the top of that list. Amazon named BROOD one of October’s “Best Books of the Month.